We all know that terrorism is on the rise now and continue bringing tragedies for people and governments. 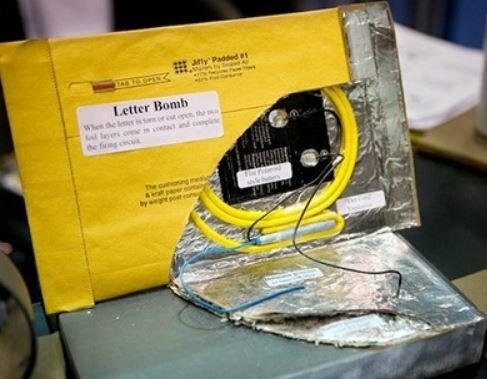 Terror methods are becoming more ingenious and now include letter bombs that can injure or kill not only a recipient, but also mailroom and delivery staff. It can perfectly handle such security screening tasks as checking mail packages, envelopes and small parcels for hidden objects and threats. THz images obtained in transmission mode allow seeing through envelopes and many types of package, small bags, boxes etc. and help identify potentially hazardous items inside without opening container or disturbing its integrity. 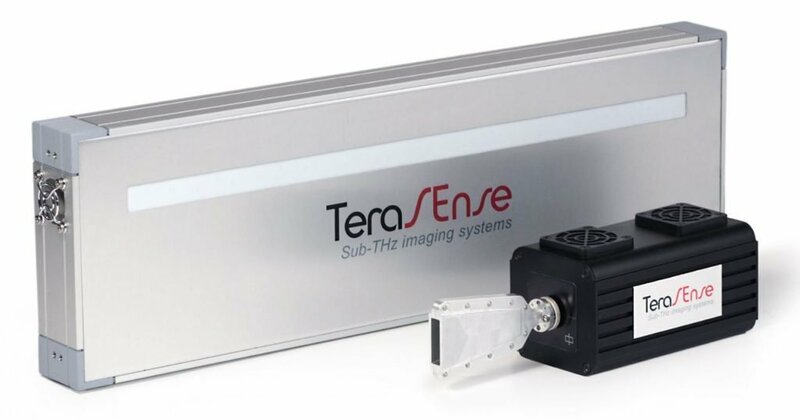 Designed for inspective flat objects (envelopes, letters small packages), our Terahertz imaging scanner represents a brand new approach in mail screening in terms of safety, accessibility and detection. 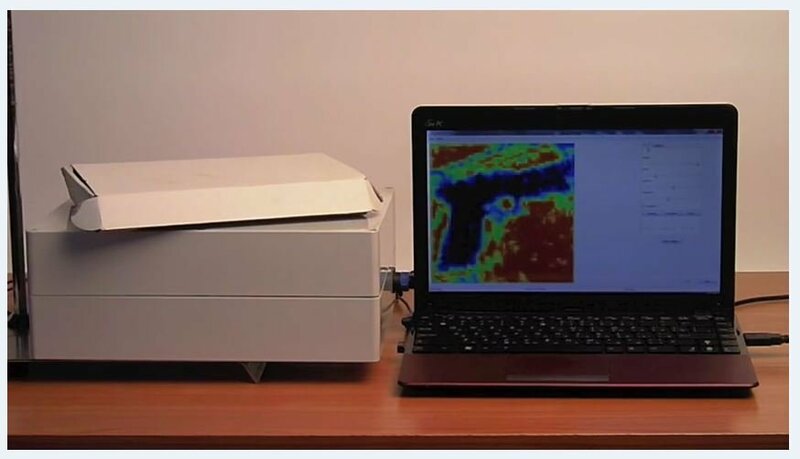 Terahertz imaging technology can detect and confirm not only hidden explosives, weapons and contraband items, but also some CBREs, solids, powders, liquids, even in small quantities. 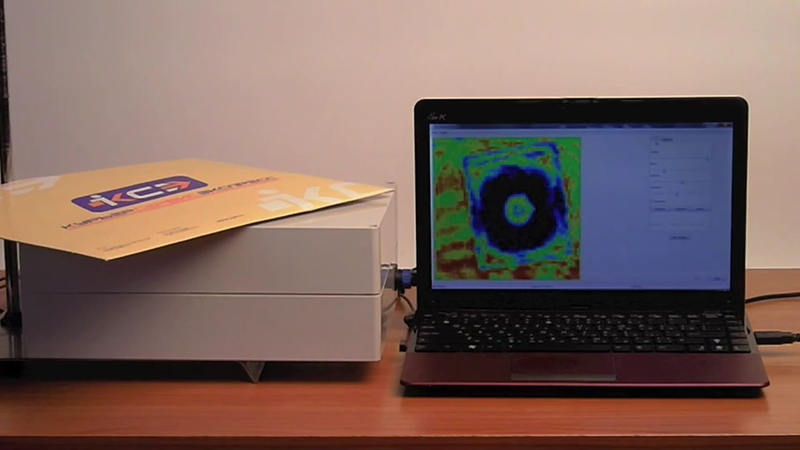 Please visit our web-page for terahertz imaging scanner for more detailed information. Our THz imaging scanner can help you take proper precaution to avoid or mitigate many hazards.